BB Creams: Yay? or Nay? So I asked my Twitter followers what topic would they like me to blog about next and the winner was BB creams. So let me bring you up to speed if you don’t know what a BB cream is. BB stands for “beauty balm”. BB creams originated in East Asia and were typically meant to make the skin lighter. Now that these creams have made it to our side of town, different BB creams do different things and have more of a color range. BB creams are supposed to serve as a primer, moisturizer and give you a little bit of coverage. Critics have said BB creams are nothing but an over glorified tinted moisturizer. I’ll let you be the judge of that. I have only personally tried 2 BB creams which are the Garnier one and the Stila HD Beauty Balm. I have oily skin so the Garnier BB cream makes me very oily, however they just recently came out with an oil free one. This balm only comes in 2 colors which means it is not very brown girl friendly. The Stila HD Beauty Balm I do love its a bit on the pricier side but I use it as a primer. It has a little bit of color but when you rub it in the color disappears. I have to admit it does feel a little bit heavy on my skin and it does not offer enough coverage for me to wear on its own. 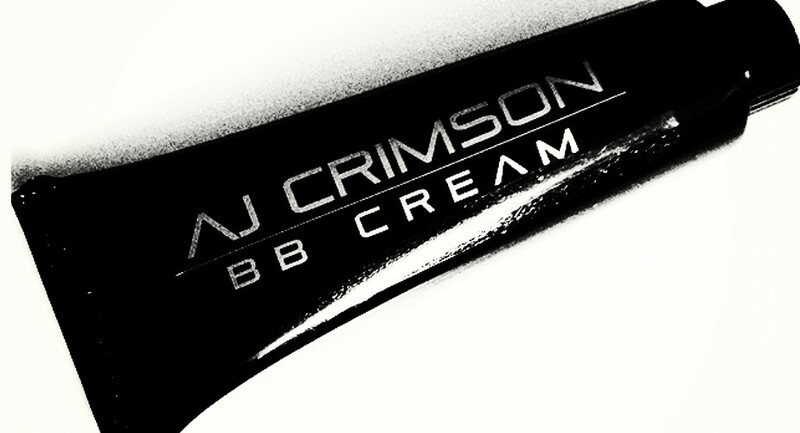 Right now there is only one BB Cream that I am personally interested in trying which is Celebrity Makeup Artist AJ Crimson’s BB cream. The new AJCRIMSON BB CREAM is formulated with more coverage than the average beauty balm! This is your multi-action skincare + Makeup that: Moisturizes, Protects, and Corrects all in one tube! Available in 8 Signature Shades. Use your favorite shade of AJ CRIMSON BB CREAM as a makeup primer. Apply all over the skin, then lightly add (only where needed) your blend of AJ CRIMSON Creme Foundation for a light, flawless glowing skin that never feels weighed down. If you check out AJ Crimson’s instagram he has reposted pics before and after pictures of real women that have used his BB cream and honestly that is what makes me crazy about them. Right now he is having a sale where you can purchase them at $10 each! To purchase this and more click here. I think BB creams are great for when you want a little bit of coverage without feeling heavy. I think they are worth a shot in my opinion! It’s really about finding the right one that fits your skin’s needs. Which BB creams have you tried?